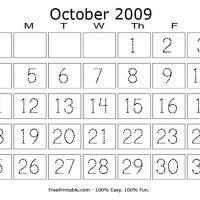 This October calendar has a bonus activity that you can make your toddlers do. 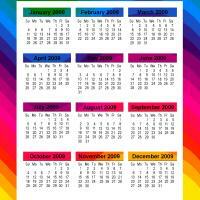 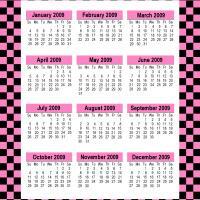 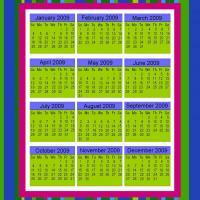 Print this calendar and ask them to write down the numbers in this calendar following the dotted pattern on it. 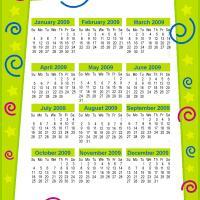 Show them how proud you are once they are done with this by pasting this calendar on your walls.